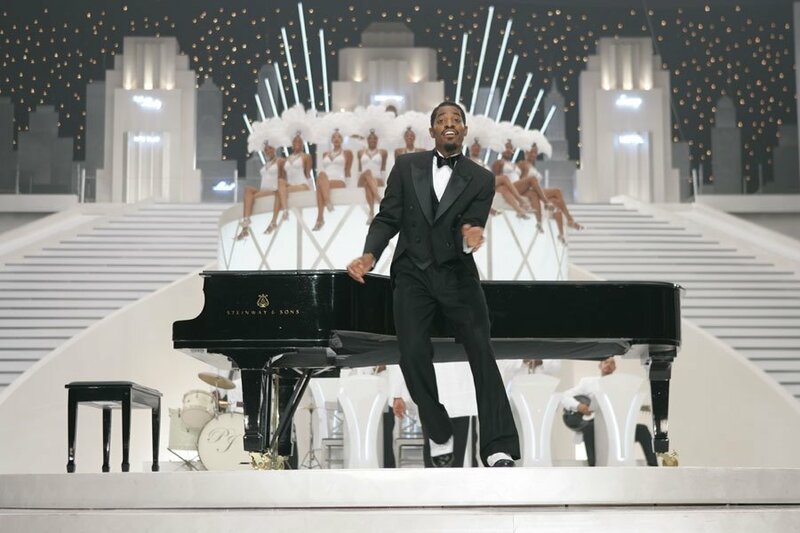 The Moving Picture Blog: Outkast blast, it's a gas! What I liked best about this frsh, inventive film is that it unafraid to create and exist in it's own world. And what a world! My 19-year-old son and I both liked it and the audience was pretty diverse so I see wide appeal for this one. One thing that did surprise me a little about the audience was the preponderance of couples -- apparently Idlewild is being perceived as more of a date movie that I had expected.